Other merchandise items include plush toys and Disney pins. 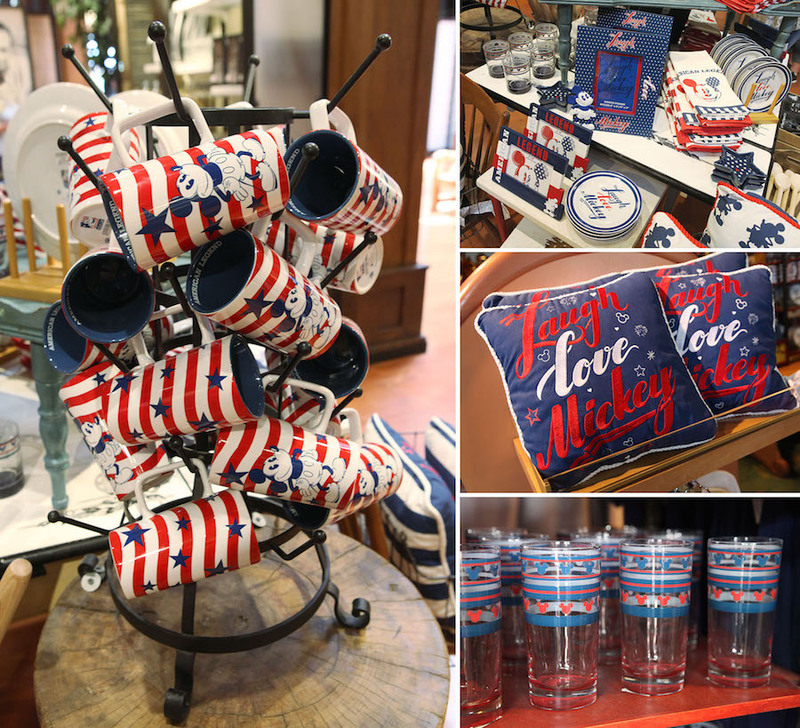 The new merchandise can be found at Disney Springs stores including World of Disney, Marketplace Co-Op and Disney’s Pin Traders. 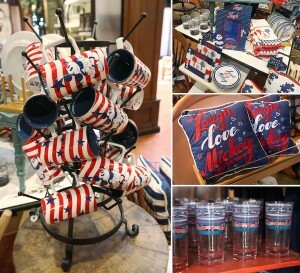 Guests may also find the collection at the World of Disney in Downtown Disney District at Disneyland, and on ShopDisney.com.